Epsom Male Voice Choir was founded in 1983 by Sam Simons (pictured right), with Nigel Brooks as its first Musical Director, and just six founder members who came in response to Sam’s advert in the local paper. The choir grew slowly to about 25 singers, a size at which it stayed until the mid-90s. In 1988 Nigel was succeeded by Martin Stuart. Sam Simons passed away in 2011. Early rehearsals took place at Rosebery School in Epsom followed by a move to the Rising Sun in Heathcote Road and then to the United Reformed Church Hall in Ewell, the choir’s current home. Neil MacKay took over as MD in 1995 and led the choir for almost 20 years, during which time it greatly expanded in size, developed a wide-ranging repertoire, and took place in many exciting concerts, competitions and other events. Under current MD Ian Assersohn, along with assistant MD Juliet Hornby and accompanist Lynda Chang, the choir has continued to flourish and to develop ever-higher musical aspirations. 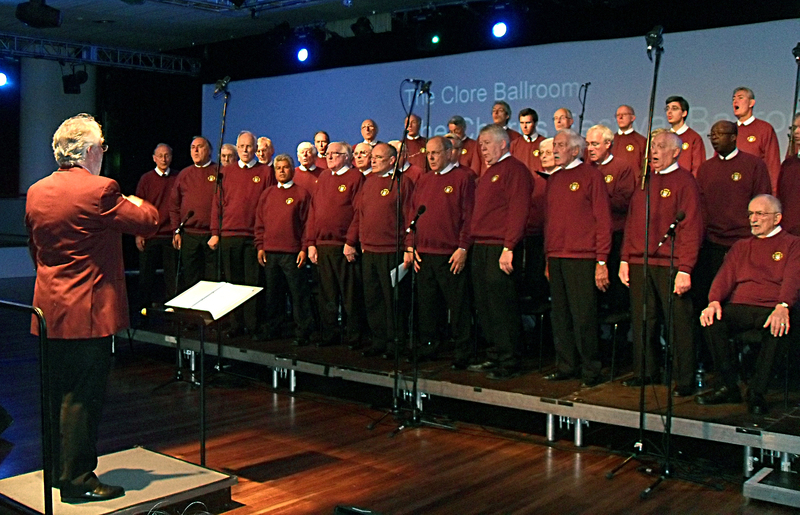 Noteworthy events in the choir’s history have include visits to Epsom’s twin town, Chantilly in France; singing at the Festival Hall; a 2012 appearance at the biennial “Thousand Voices Sing” festival at the Albert Hall in London; an entry in the Brighton International Male Choral Festival and several visits to the biennial Cornwall International Male Choir Festival. The Cornwall trip in 2015 was particularly exciting as it included a performance at the opening gala concert in Truro Cathedral, featuring the first performance of Ian’s Festival Composers’ Competition winning song ‘Crossing The Bar’. 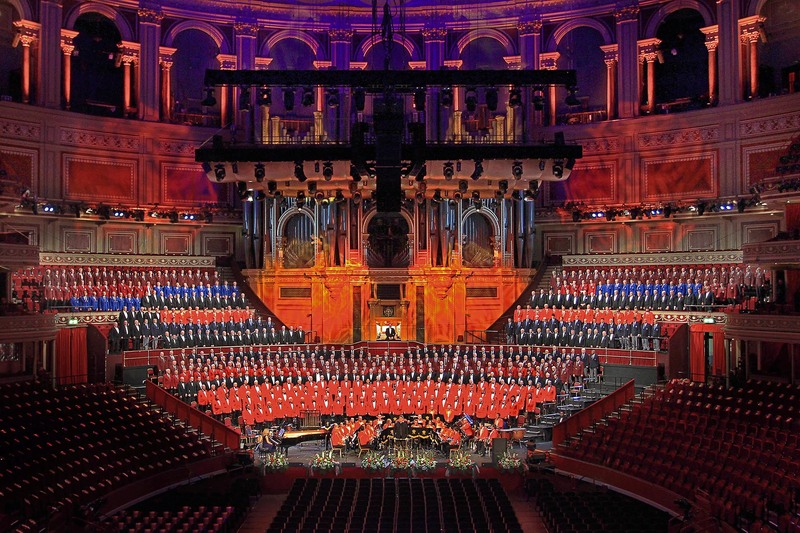 In 2016 the choir joined forces with Leatherhead Choral Society and Farnham Youth Choir to give the first performance of Ian’s WW1 cantata Dies Irae at Dorking Halls and in 2018 they performed it once again, this time at Epsom College.